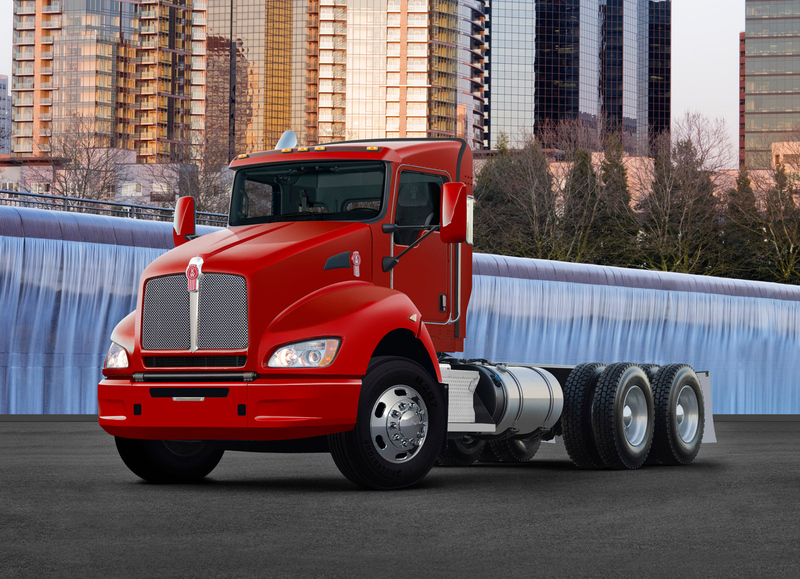 Papé Kenworth keeps you moving by offering a wide selection of Kenworth medium-duty trucks. 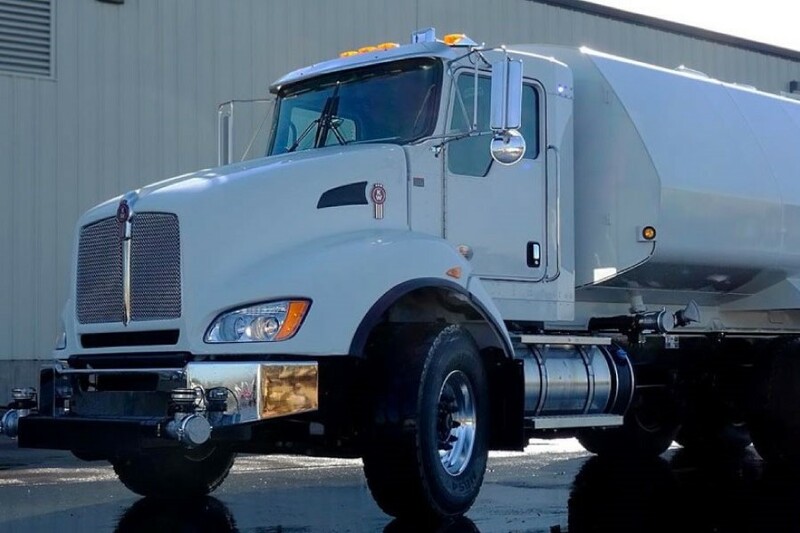 These trucks are built on Kenworth’s rugged and dependable heavy-duty heritage, so they can shoulder whatever hauling task you need. 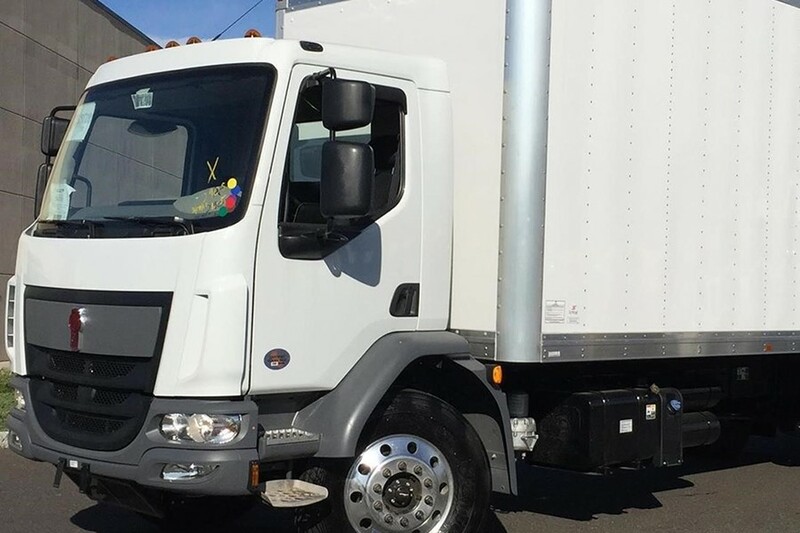 Designed to be aerodynamic and extremely comfortable, these trucks have the driver in mind. 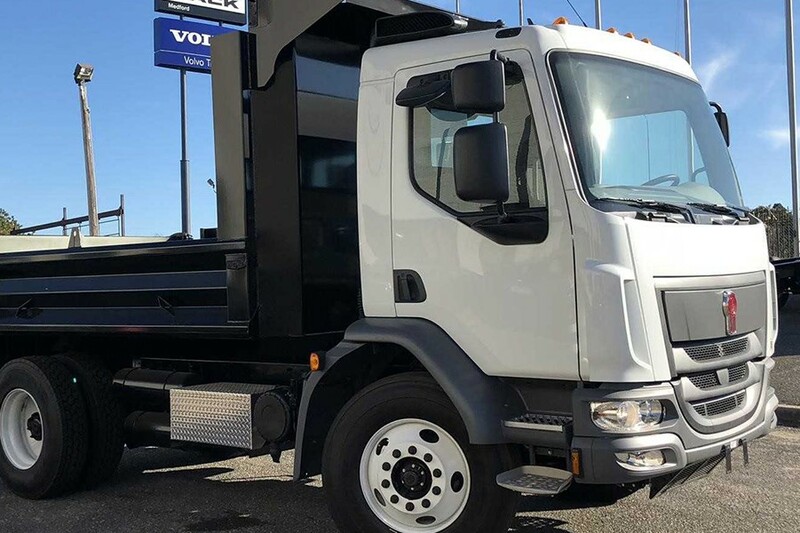 Agile but unfailingly tough, see why trucks like the Kenworth T270 are what you need in a medium-duty machine. 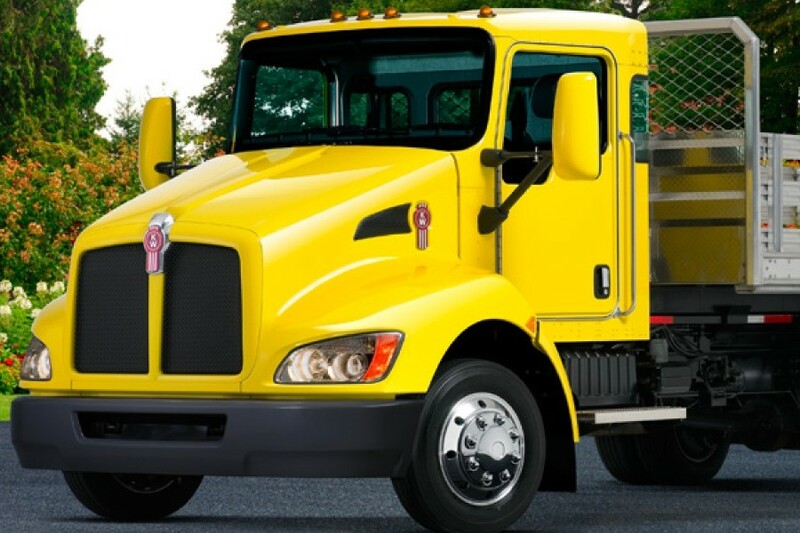 At the heart of a Kenworth medium-duty truck is a trusted PACCAR engine. 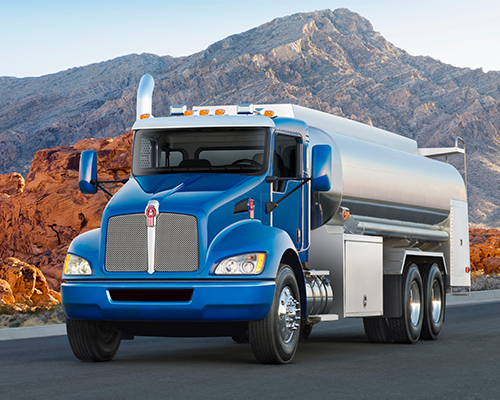 For trucks like the Kenworth T270 and T370, the PX-7, which has the highest power-to-weight ratio in the industry, comes standard. 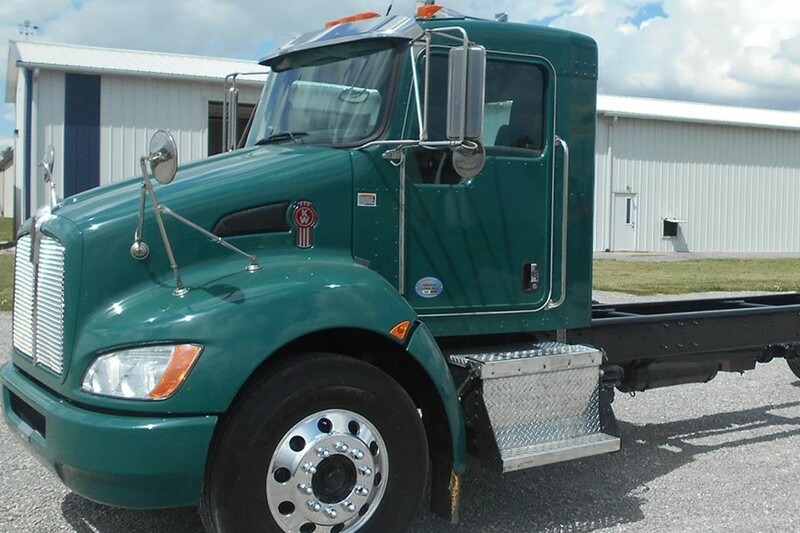 You can also upgrade to the PX-9, which has up to 1,150 ft-lb of torque, for more demanding applications. 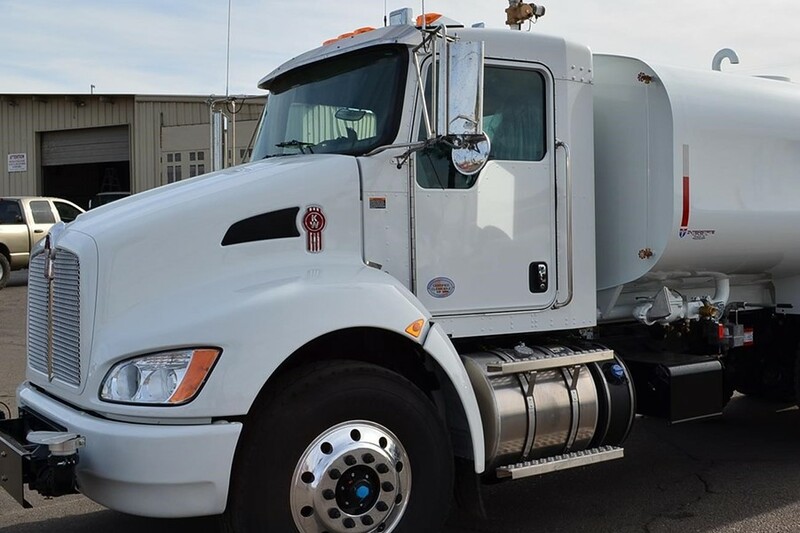 Not only are these more powerful, reduce spending on Kenworth service by investing in the reliable equipment from the start that just keeps running.